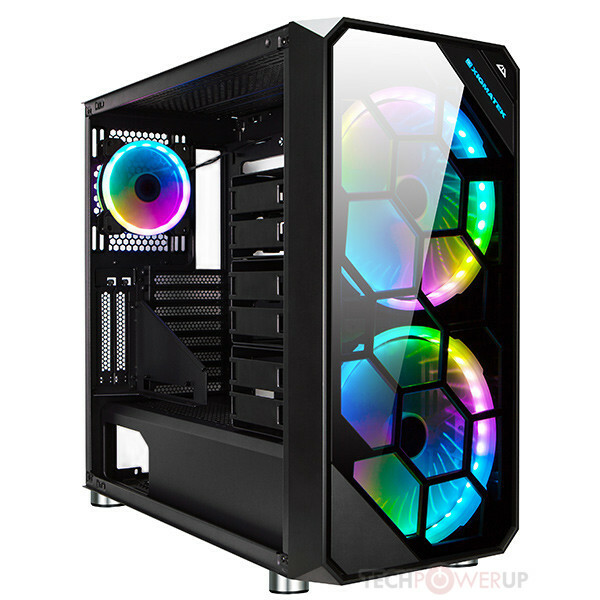 Xigmatek, a leading manufacturer of PC components and peripherals, today announced the availability of Zest PC case, a new generation Rambo RGB PC case with front and left tempered glass, the case chassis designed for all major ATX, M-ATX and Mini ITX gaming or professional motherboard available to the market, and E-ATX motherboard friendly. Zest has 180 mm CPU cooler clearance and 430 mm for VGA card clearance. Support up to 220 mm bottom mount power supply for easy cable management and hide all the messy cables for a tidy display, Zest the latest innovation from Xigmatek, perfect for gaming and any professional system build. Zest is designed with idea of transmutability. 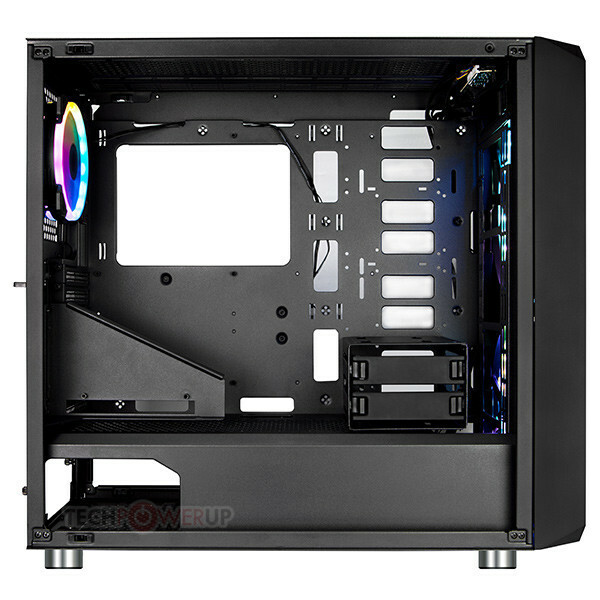 Case chassis provide multiple choices of air cooling, water cooling and storage installing option based on user’s demand and preference. 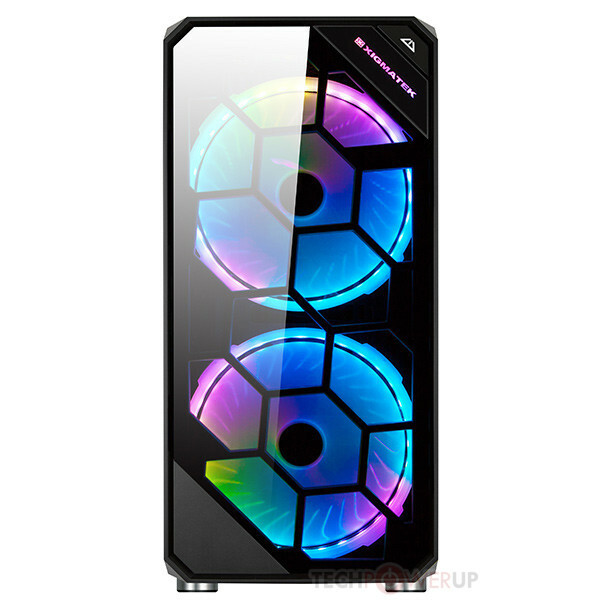 It is able to support up to 10 x 120mm or 6 x 140mm or 4 x 200mm air cooling fan. For water cooling, it’s able to support front 240mm/280/360mm, rear 140mm, and top 240mm/280mm/360mm. 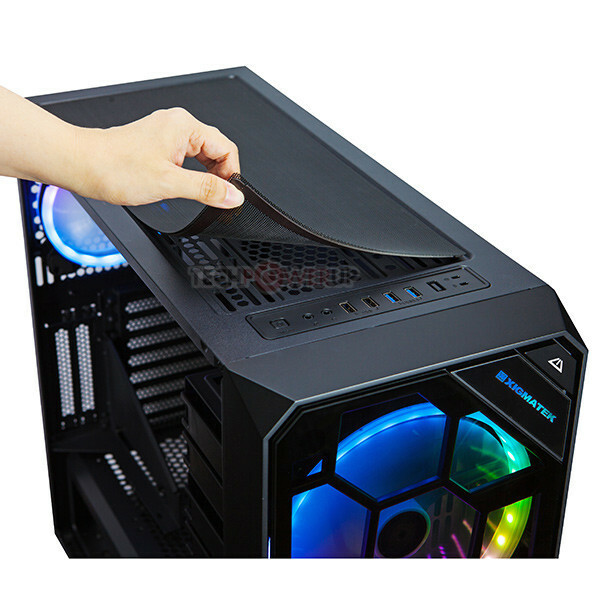 This is also to insure and provide great cooling experience for the build system. Zest pre-installed with vertical VGA bracket, it is able to install the VGA card vertically for great display of the PC build and also prevent the damage of motherboard due to the heavy weight of VGA card. 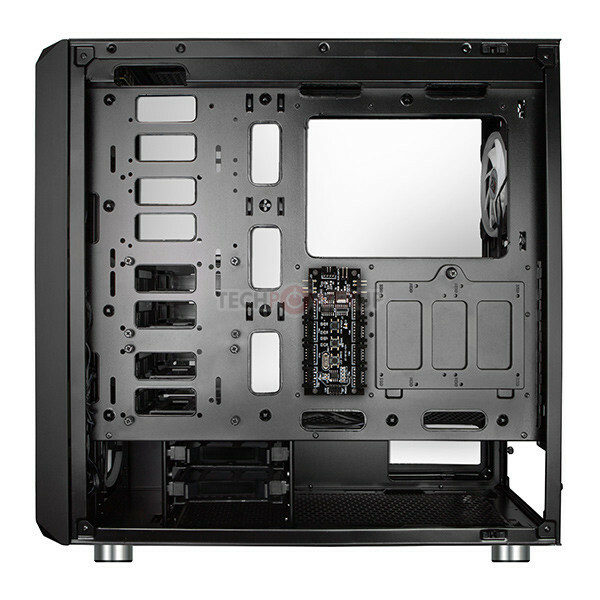 The case chassis is designed to support the HDD bracket. (Max. 4, 2 pre-install as 1 at bottom and 1 at left chassis) Each of the brackets can support 2 x HDD/SDD combo slot. User can adjust or modify the build based on the users demands as well. Xigmatek has not released pricing or availablility on the case though it is expected to be launching soon.